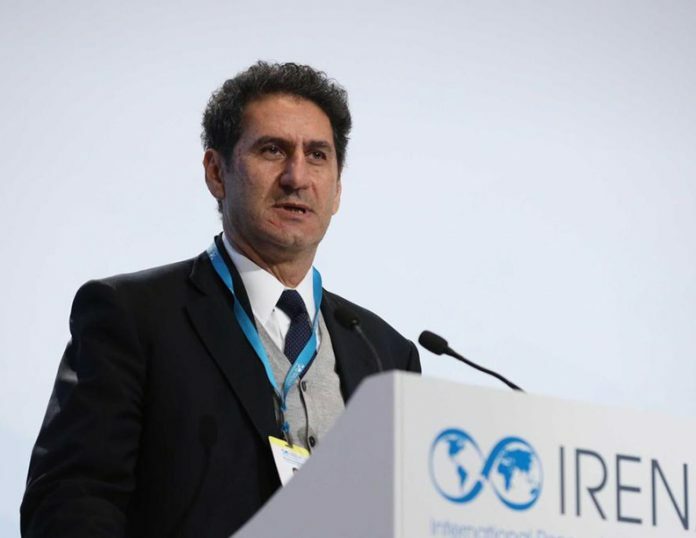 The International Renewable Energy Agency (IRENA) Assembly selected Francesco La Camera to be the next Director-General of IRENA. The appointment took place during the Ninth Assembly of IRENA, the ultimate decision making body of the Agency. La Camera will take office on 4th April, succeeding Adnan Z Amin, who has been IRENA Director-General since 2011. Francesco La Camera currently serves as the Director General for Sustainable Development, Energy and Climate at the Italian Ministry of Environment, Land and Sea. La Camera led the EU and Italian negotiation teams at the climate COP 20 in Lima and was the head of the Italian delegation to the three previous COPs. He has represented Italy in many international forums including at the EU, UNECE, UNCSD, UN Environment, and the OECD. From 2003 to 2010, he was also Professor of Environmental and Land Economics at the Faculty of Engineering of the Rome Tre University. La Camera has a degree in political science from the University of Messina. La Camera is elected for a term of four years. After assuming office as Director-General, he will lead the IRENA Secretariat and the implementation of the Agency’s work programme and budget. With a membership approaching near-universality, IRENA serves as the principal platform for international cooperation on renewable energy, providing a centre of excellence for knowledge and innovation.